Given any excuse, Pete will pull out his uke and start playing. 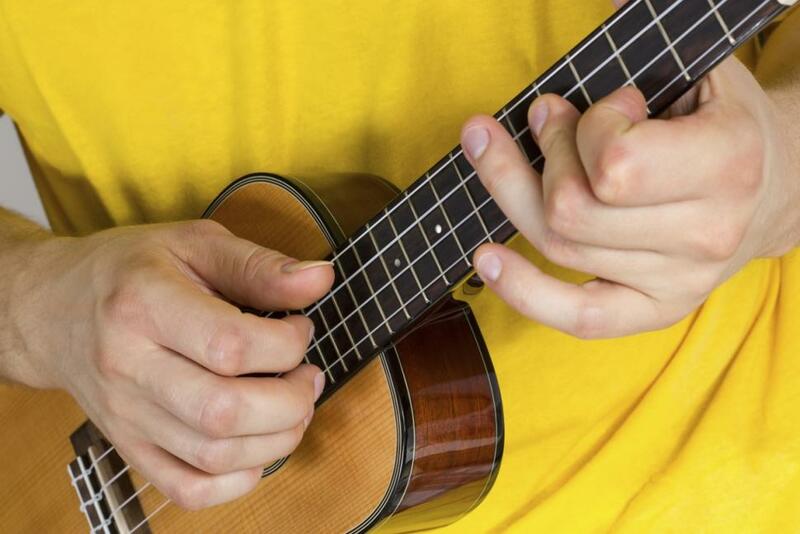 Pete McLeod, a 26-year-old Sydney University sociology tutor, truly believes his constant playing of his ukulele at any conceivable opportunity is all part of his “fun, quirky charm”, friends say. One of Pete’s favourite “party tricks”, the source said, was “when he judges everyone at the party to be pissed enough not to complain, but not so pissed they’d get violent”, to produce his “uke” and play a self-described “hilarious” version of Nine Inch Nails “Closer” on the small four-stringed instrument. Described by Pete as “a lovingly ironic but playful homage”, victims suggested it was more akin to having knitting needles shoved in both ears while David Warner used your head as a cricket ball. The source said Pete’s friends have become convinced his ukulele is actually possessed by the Devil after trying multiple means of getting rid of it. “We’ve tried dumping it in far away suburbs while he sleeps, but the next day, it is right back where he left it. Pete, meanwhile, is said to be earnestly practising what he called a “sorta wacky” version of Joy Division’s “Love Will Tear Us Apart” on his beloved instrument. On hearing the news, Ian Curtis’s ghost promptly committed suicide.